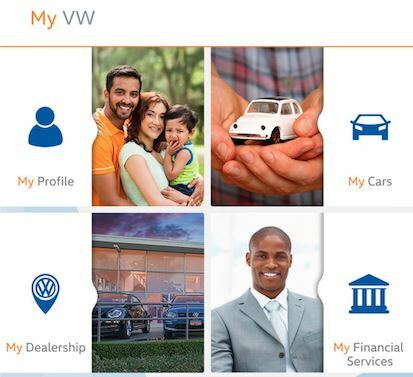 VWSA has recently launched the My VW Customer App, which Stefan Mecha, Sales & Marketing Director explains "is part of Volkswagen's digitalisation strategy and is another way in which we are bringing the full Volkswagen experience to our customers". The App allows customers to register their own profiles and connect with their vehicle details, helping them to effectively manage their own information. Functions include the ability to request a service appointment, book a test drive, request a quote for a new car, access their car's service history as well as view and manage their financial contract information. "At the beginning of this month, the Volkswagen Brand was awarded the Most Innovative Brand 2017 in Germany and this speaks to that fact that as a company we are committed to innovation in all spheres of our business." Two features unique to the new App are the Volkswagen Alert Roadside Assistance and the Guardian Angel tools. "Roadside Assistance provides users with a direct line to the Volkswagen Roadside Assist call centre, which sends exact GPS coordinates at the same time, so they do not need to worry about finding out and relaying their precise location; while the Guardian Angel feature is a journey tracking tool, which notifies select friends or family of a driver's journey progress and sends alerts if there is a journey disruption."